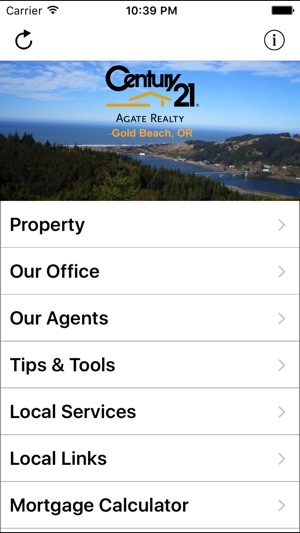 Welcome to the Century 21 Agate Realty App, in beautiful Gold Beach, Oregon. 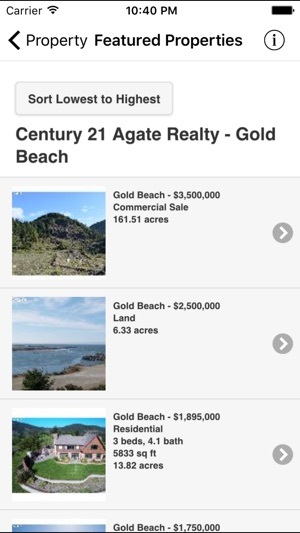 Use this app to locate real estate listings, get directions, contact a Century 21 real estate broker for additional information, and schedule a showing. 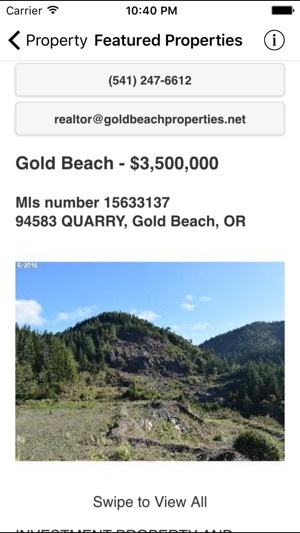 Search and sort listings by category, price, and save favorites for future reference. 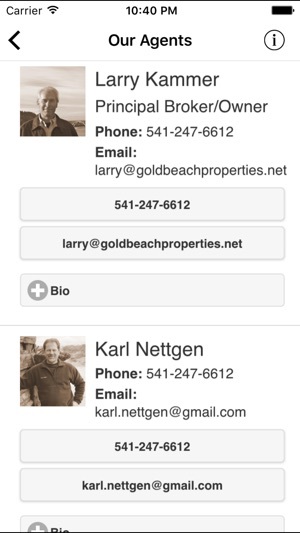 If you like a specific neighborhood, use the Listings Nearby feature to find other properties. 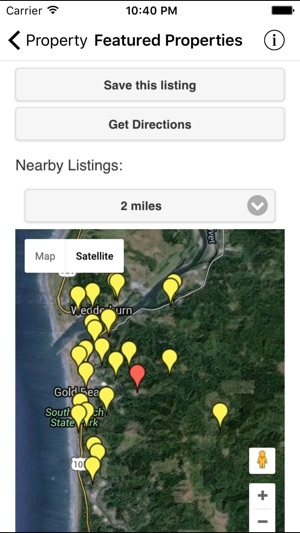 Browse, contact, and get directions to local services, including the Curry County hospital, school district, and post offices. 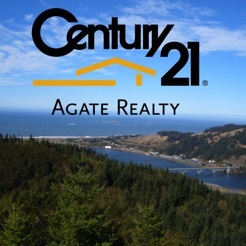 Century 21 proudly serves the Gold Beach, Oregon area. 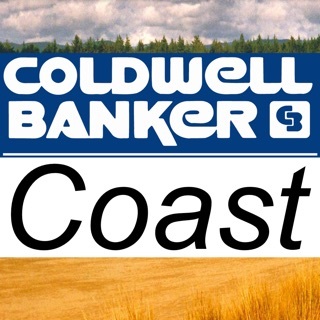 Call, email, or drop by and visit with any of our award winning agents to assist you in selling your home, or purchasing your next home here on the spectacular and picturesque Southern Oregon Coast! 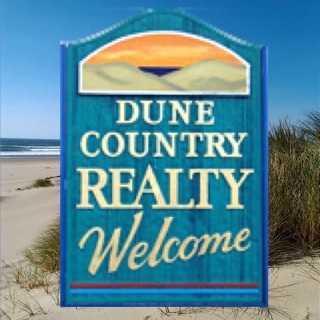 Century 21 Real Estate LLC. 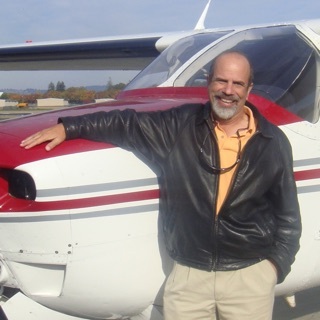 is part of one of the largest real estate referral networks in the world ~ connecting potential buyers and sellers and real estate professionals around the world. 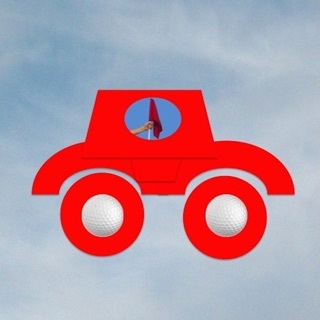 1OS10 update to enhance performance and improve the UI experience.